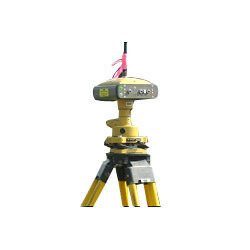 • The process of laying out (or setting out) a building or structure is an important part of surveying, as it enables the works to proceed on site exactly according to the prepared designs. 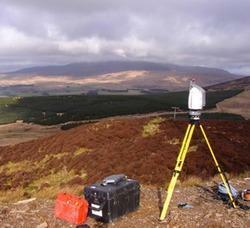 Contour survey is used to perform a topological survey in order to produce a digital terrain model of the property. Contours are used to accurately represent the topography of the terrain.